Freddy's Back: A Nightmare On Elm Street is a tribute game fully dedicated to the immortal (or not?) myth around Freddy Krueger, who scared entire generations of people through his apperances on the big screen. To match also Freddy's appearances in the videogame industry, our Game Designer and Project Manager Fabio Cerullo reinvented the Nightmare's universe into an exclusive brand new chibi-super-deformed vision, where Allyson (and the player) will live another nightmare featuring Freddy, through a fan-made storyline, trying to survive his jokes and puzzles. This game is a fan-made tribute: A3 Studios does not own any of the names, facts, intellectual property and/or any other likenesses which are exclusive property of their respective owners. 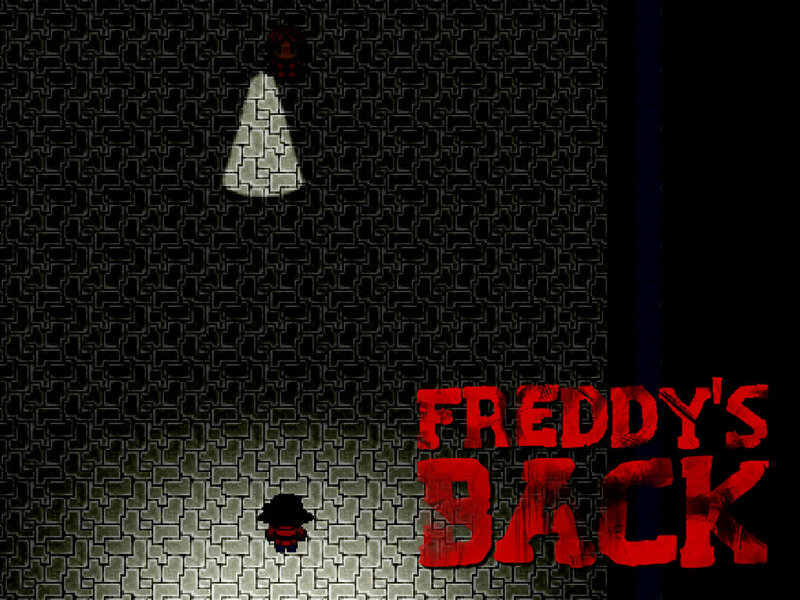 This is the Pilot Episode of Freddy's Back, localized in English language. Freddy's Back: A Nightmare On Elm Street is a tribute game fully dedicated to the immortal (or not?) myth around Freddy Krueger, who scared entire generations of people through his apperances on the big screen. To match also Freddy's appearances in the videogame industry, our Game Designer and Project Manager Fabio Cerullo reinvented the Nightmare's universe into an exclusive brand new chibi-super-deformed vision, where Allyson (and the player) will live another nightmare featuring Freddy, through a fan-made storyline, trying to survive his jokes and puzzles. This game is a fan-made tribute: A3 Studios does not own any of the names, facts, intellectual property and/or any other likenesses which are exclusive property of their respective owners.